Born in 1990, Pajtim Statovci is a Finnish-Kosovan novelist. He moved from Kosovo to Finland with his family when he was two years old. He is currently a Ph.D. candidate at the University of Helsinki. His first book, My Cat Yugoslavia, won the Helsingin Sanomat Literature Prize for best debut novel, and his follow-up, Crossing, won the Toisinkoinen Literature Prize. 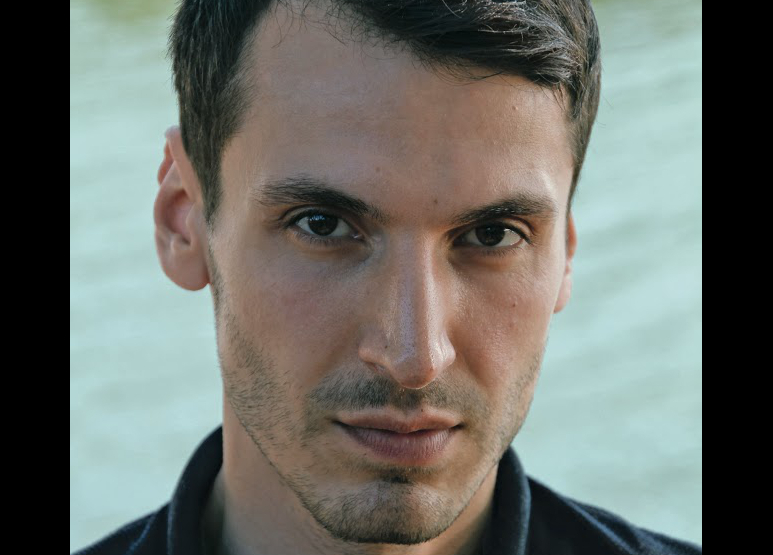 Statovci is also the 2018 recipient of the Helsinki Writer of the Year Award. Buy Pajtim Statovci’s latest book, Crossing, on Amazon.